I am sitting in a restaurant called Jacksons at the airport waiting for my flight home, wrapped in my pashima as gusts of cold air blow over me from the AC vents above. There seems to be no escape. I am feeling sorry for myself as last time I flew out of here I spent my time in emirates lounge sipping a sauvignon blanc and eating delicious free food. Now that I have been down graded to ‘silver’ I only get to use the lounge when I am leaving Dubai. I landed in Joberg a week ago. 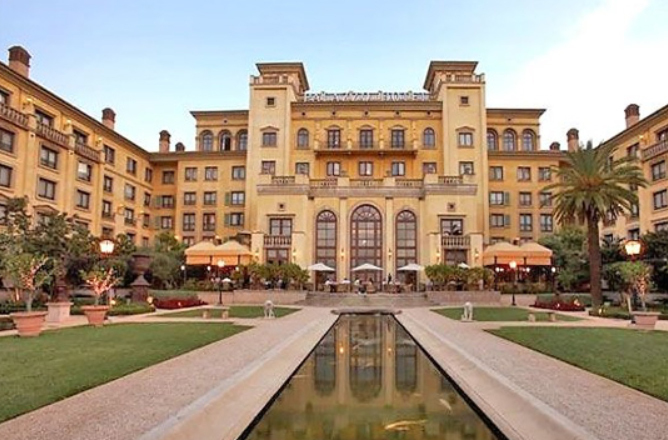 I stayed at the luxurious Palazzo hotel in Bryanston, close to our offices. The staff are incredibly helpful and happy, there is sumptuous breakfast which can be eaten in the garden overlooking the pool on warm mornings. It is part of a larger complex, Montecassino, which consists of an indoor city of sorts built on an Italian piazza style with every kind of restaurant imaginable as well as a large theatre and two other hotels. My days started at 6am with a run and yoga in the gym followed by breakfast after which my driver would take me to the office in a beautiful black Mercedes. Transportation is an issue in this city. It costs ZAR 100 to go anywhere or AED 50. There is no public transport and the hotel taxi costs even more. At least the car was nice…. and my driver, Bushy, a former tour guide, had lots of suggestions of things for me to do. Next visit, I promised him. 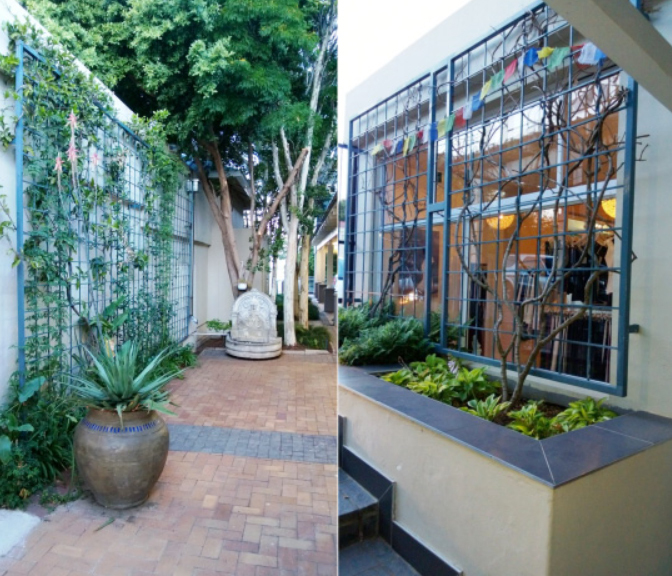 The hotel concierge told me about a yoga studio 10 minutes away called Haum of Yoga so I decided to check it out that afternoon as the office was closed for Easter Monday. The studio is located in a small shopping mall and is really one large room with a reception and shop in one. There is lots of natural light and the outside is decorated in climbing vines while inside cups line the window ledge with small green plants bathed in the afternoon sunlight. Classes cost SAR 100 for walk-ins or AED 50. They have clean, bright change rooms with showers and all the props you can imagine including eye pads and a head stand chair! I attended what was listed as ‘indiyoga’ but was actually a sivananda class. 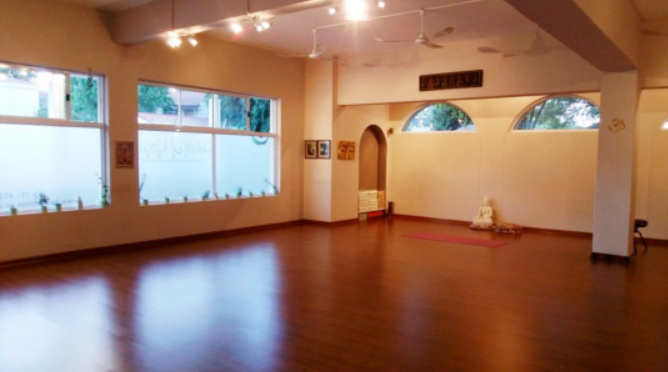 The unique aspect of this studio is that they do not believe in teachers actually doing the asanas or even demonstrating them. They simply walk around talking to you about what to do, so you really have to listen and focus. Tracy, the owner, told me the reason for this is so people really focus and think about what is being asked. The teacher can then select the appropriate teaching queues as she observes the class. It also means students do what is possible for them rather than trying to copy the teacher. Brian, the instructor, who I guess is in his 50s, picked me up in ardva danurasana, or the wheel pose, so I was suspended off the ground. He also picked up my legs in salabasana and hoisted them into the air so I had only my chest was in contact with the ground. Certainly interesting adjustments…. While it is nice having open windows, as the studio is located next to the road, the sound of people walking passed and cars driving by was quite loud and particularly distracting during Shavasana. I learned something new, that when you invert and put pressure on your wrists which releases calcium into the bones strengthening them. I went back the next day after work for another indiyoga class but it was hatha yoga. Becky, a young mother of one, taught a lovely class again without demonstrating but I was totally exhausted. I had run in the morning, had no lunch and only 2 glasses of water all day. I have never done a class with so little energy before and it was a good experience to learn how to modify the poses and lower the intensity. It reminded me what I tell my students, that every day is different and we need to stay attentive to what our body needs in every practice. The yoga scene is Joberg is very new and generally attracts well of white students. 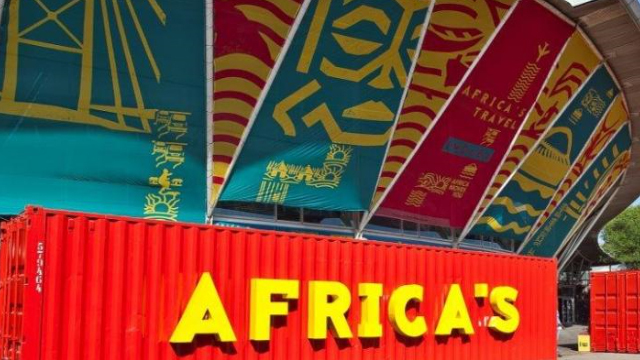 In Cape town the yoga scene is booming and hosts Spiritfest, a three dance and yoga festival held in March each year in Stellenbosch. I will be sure to go there on my next trip and give you a full update. Two of my old Zen yoga students, Michael and Marcelle, were waiting for me to go for dinner after class. 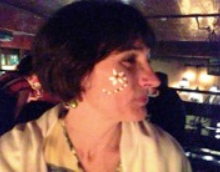 We went to an African restaurant called Moyo, located in Melrose, an affluent area of Joberg, where they paint your face as you wait. While we chatted about life after Dubai, the rain poured outside and lightening flashed in the night sky followed by roars of thunder. That night I slept with the windows open just listening to it. 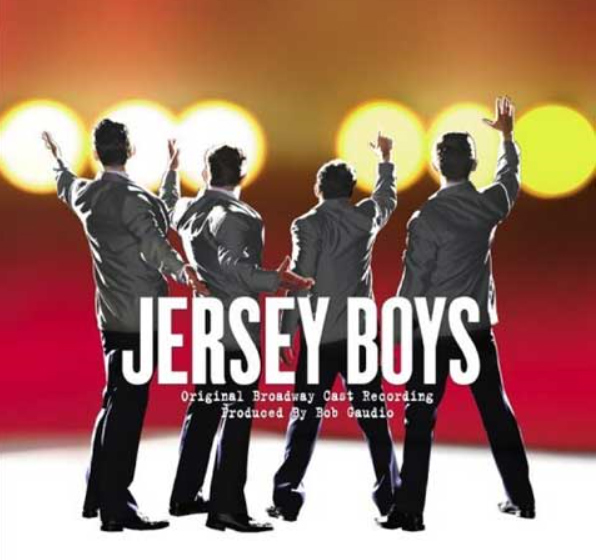 My last night, I treated myself to a ticket to see the musical, The Jersey Boys, about Frankie Valli and the Four Seasons, a boy band from Newark, New Jersey who went on to become a world famous band selling millions of records over 3 decades. We gave them a raucous standing ovation and they left us dancing in the aisles to “Who loves you pretty baby”. There is a new moon in the sky this week, a little slither of a cheshire cat smile, as we say. We will be focusing our practice around this energy, a time of opportunity to start new projects, to try new things and generally be more creative and open to change. To attend please book here. Unfortunately I will not be attending the last Full moon Friday event before summer as I will be in London for the week and then visiting my son Michael. We have a great line up of teachers for you so I hope you attend. My husband Gray will be there to make sure it all goes well. Next date will be October after the heat of summer subsides. I leave you with a quote and a wish for a wonderful week.